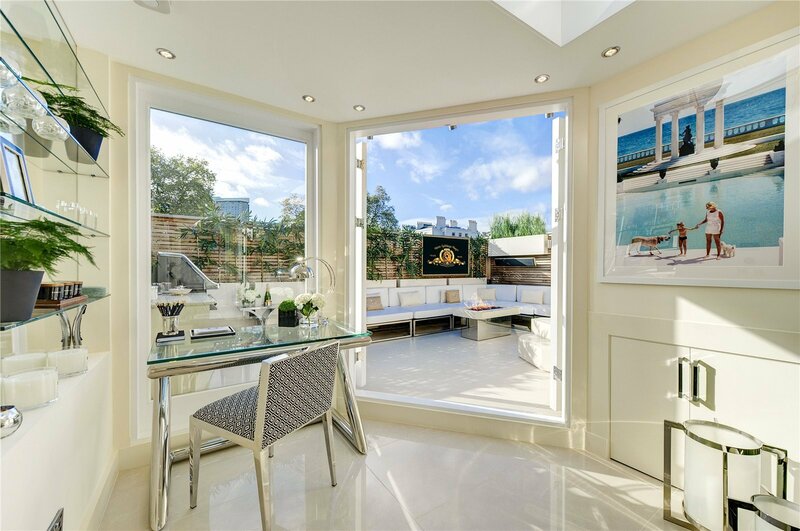 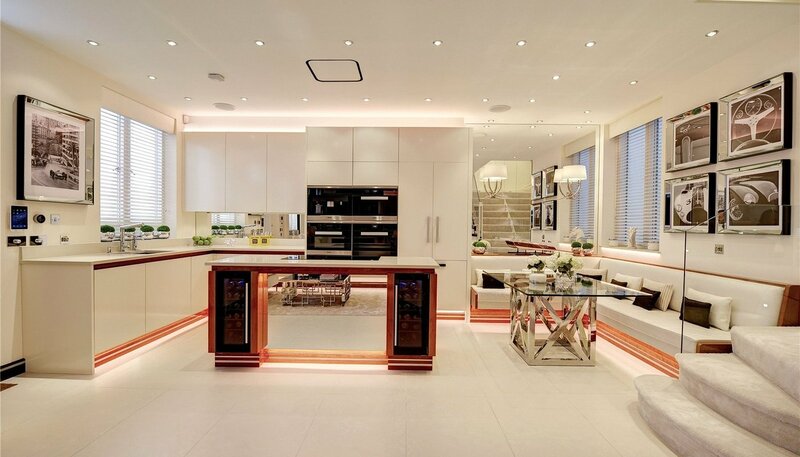 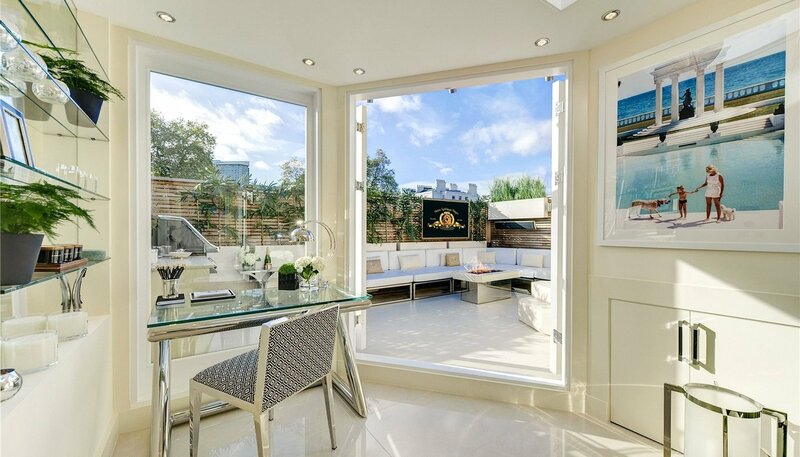 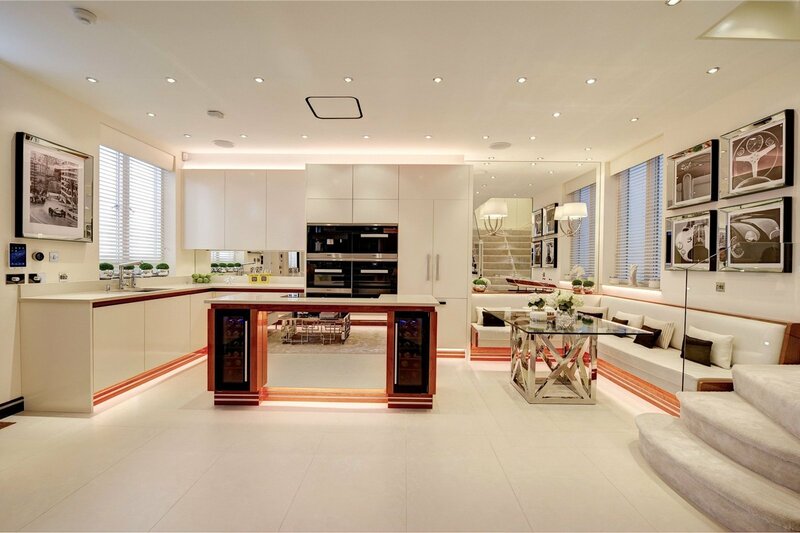 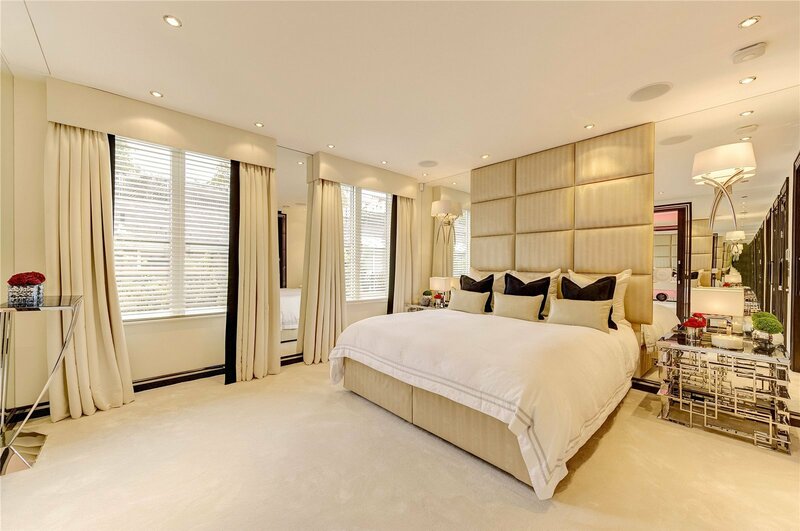 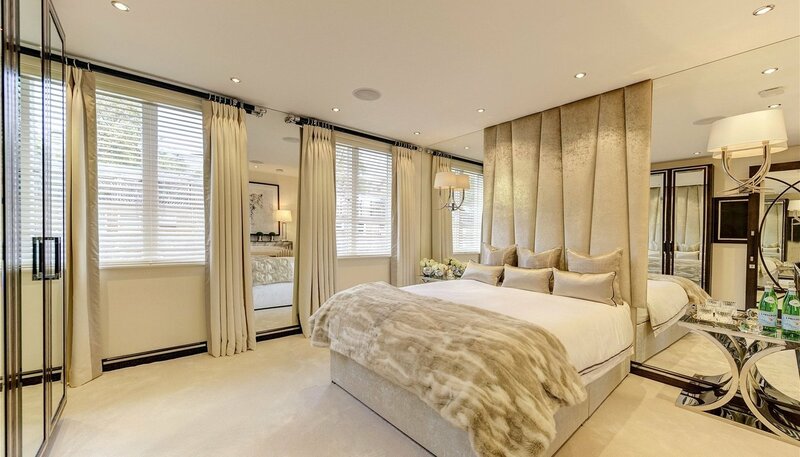 Refurbished with a meticulous eye for detail, this is a truly exceptional freehold mews house boasting one of the most luxurious interiors ever seen in mews. 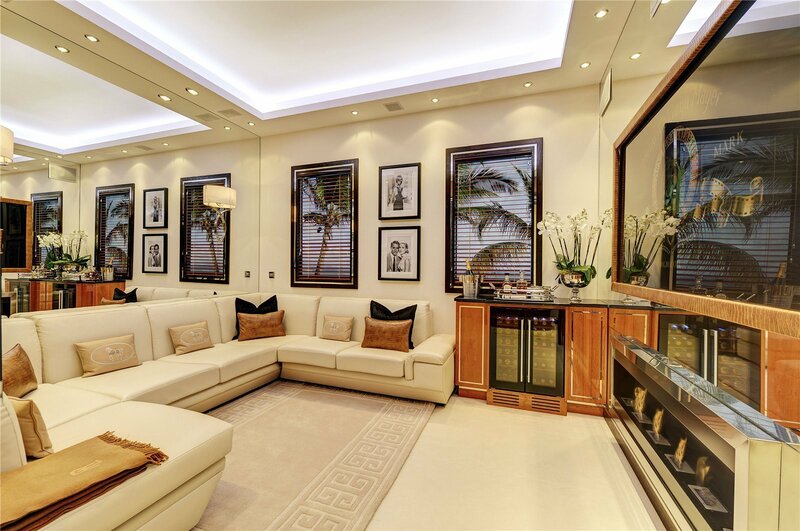 With generous proportions in all the rooms this property is set up for entertaining and enjoying. 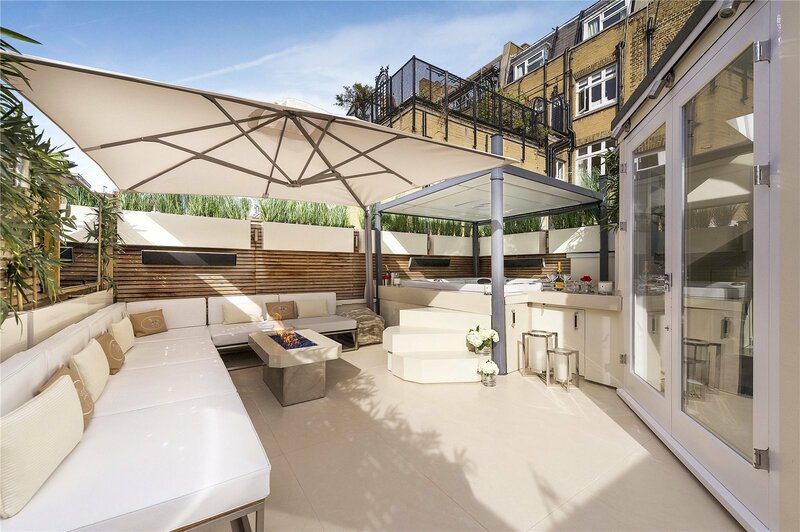 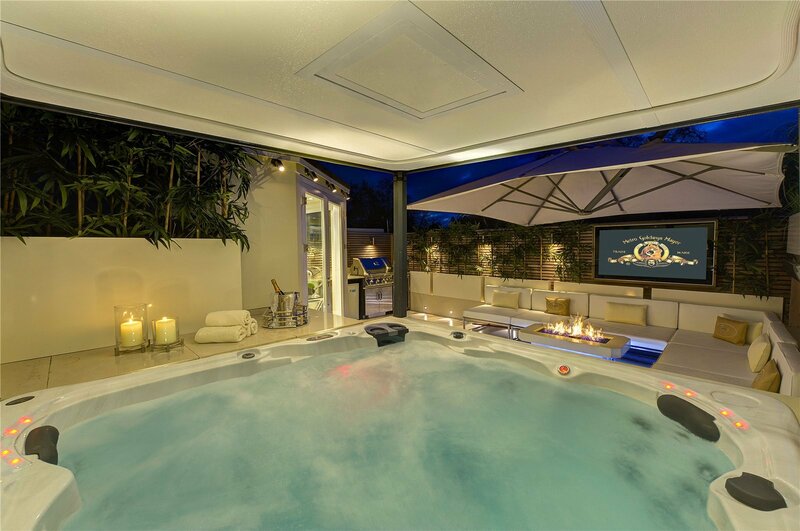 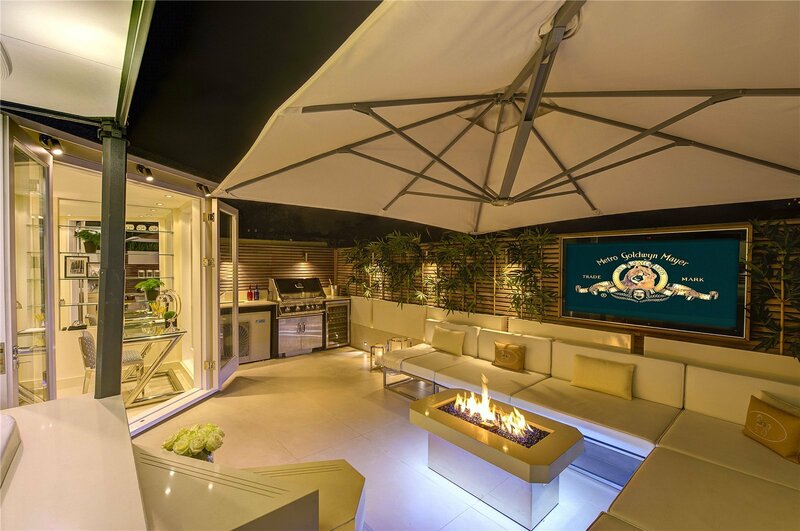 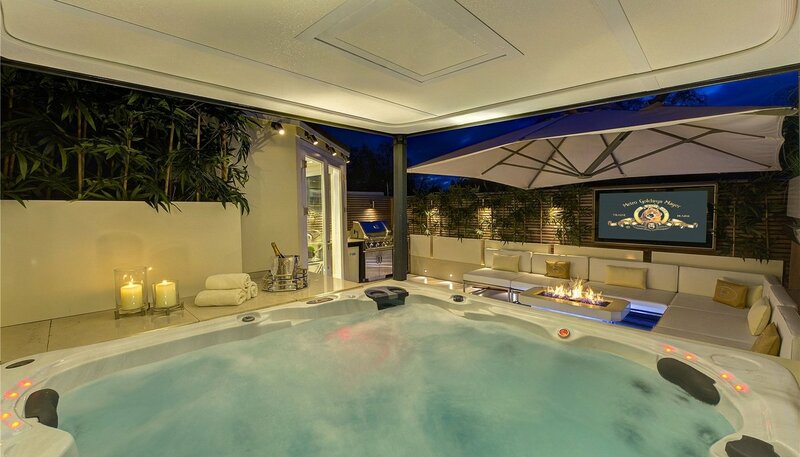 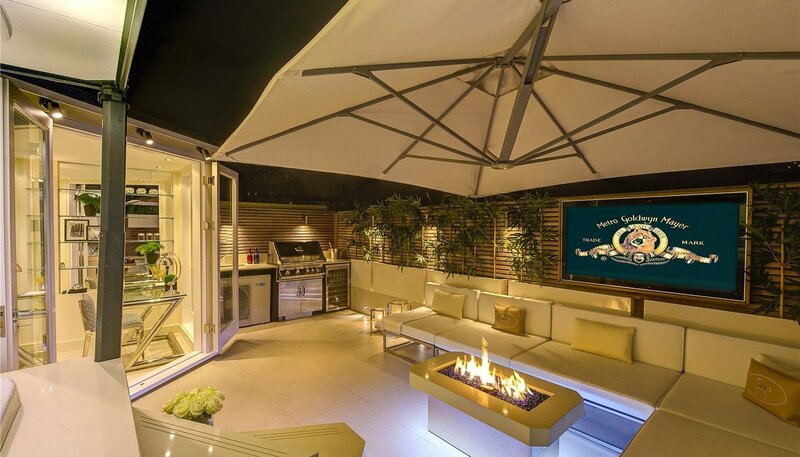 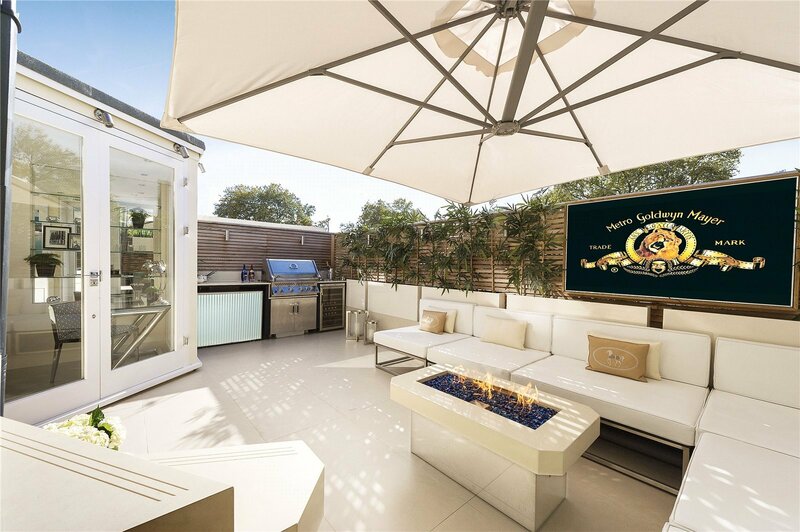 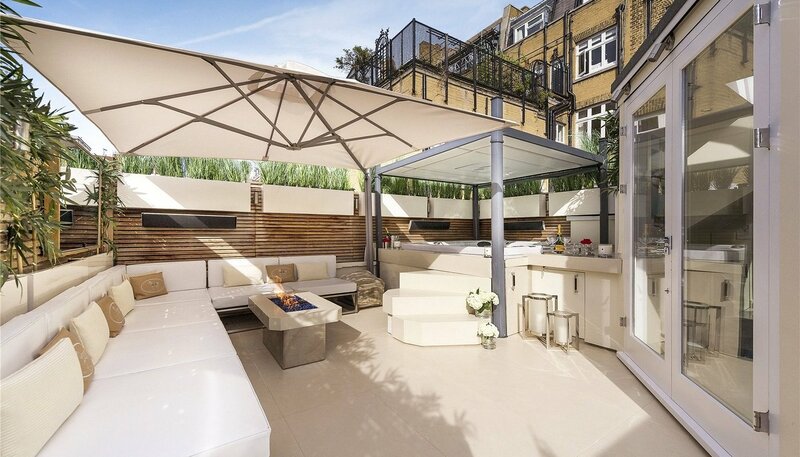 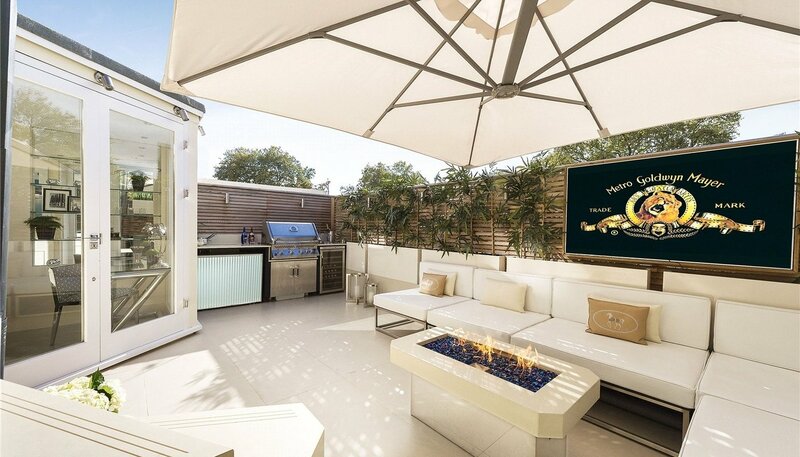 One of the Highlights for this property is the roof terrace with an open fire lit seating area, BBQ and Jacuzzi. 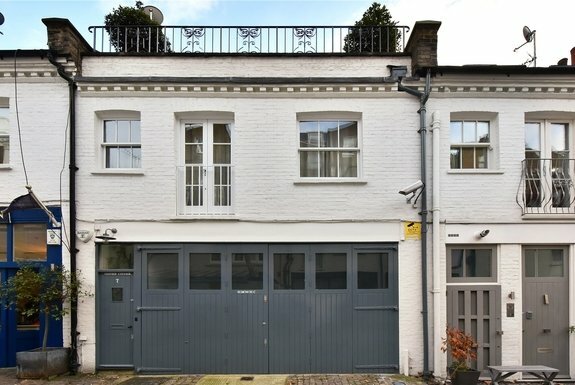 No photography will do this property the justice it deserves. 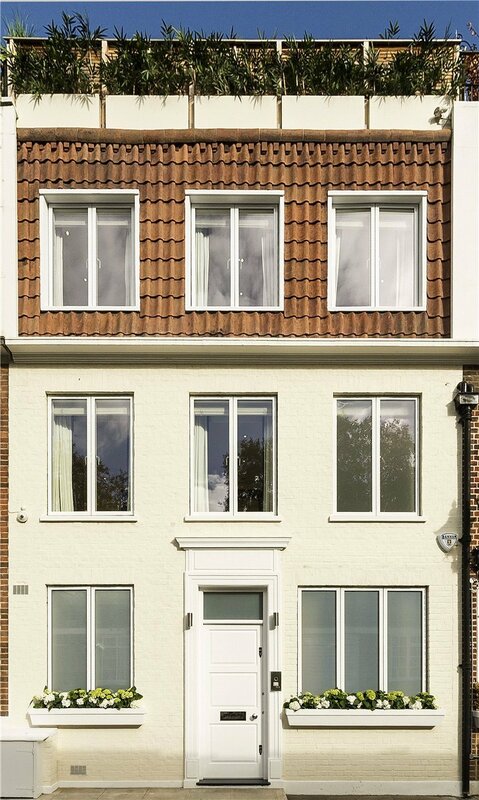 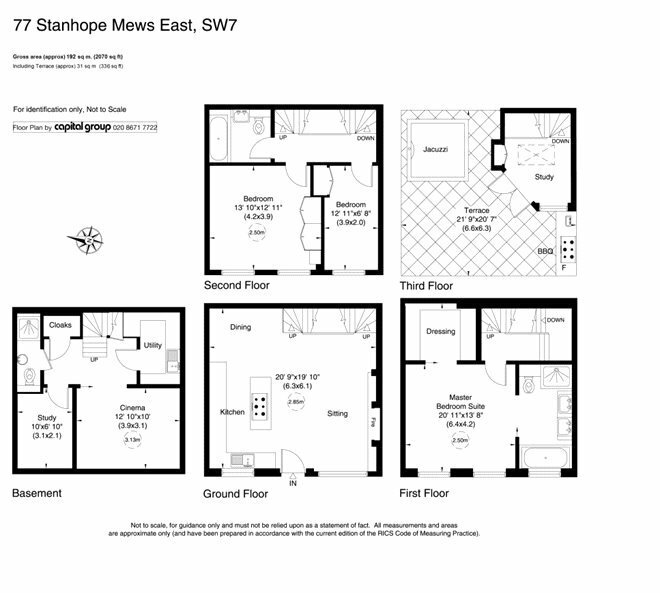 Stanhope Mews East is well located for the shops, restaurants, boutiques and bars of South Kensington and Gloucester Road, including the French Lycee. 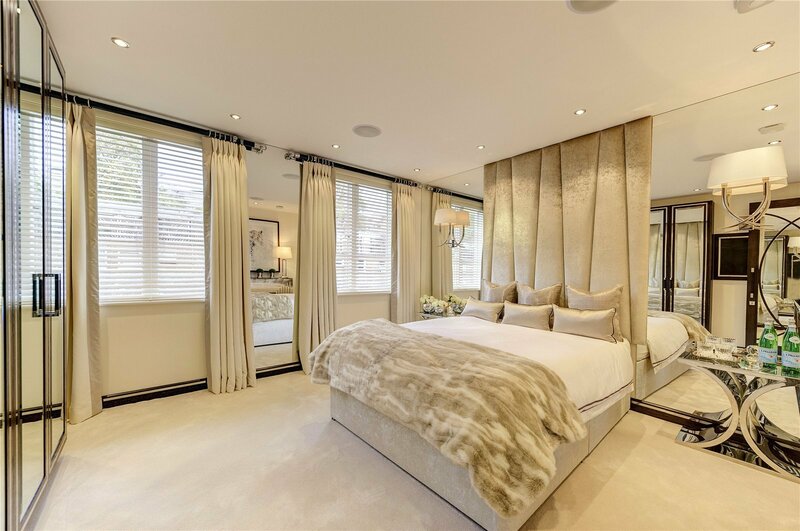 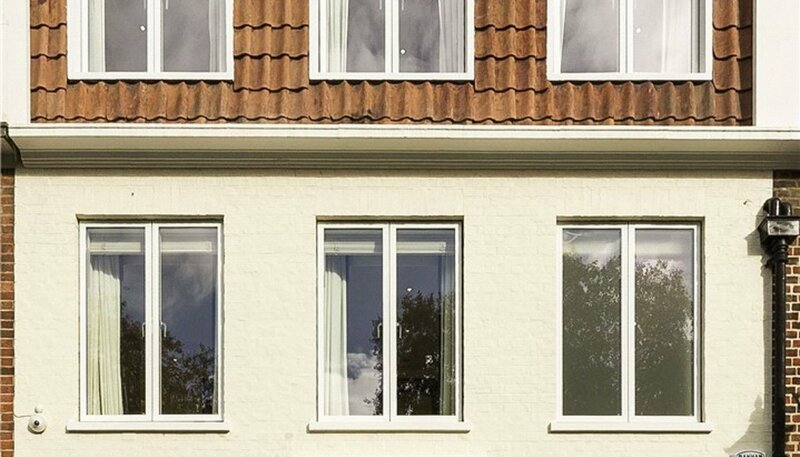 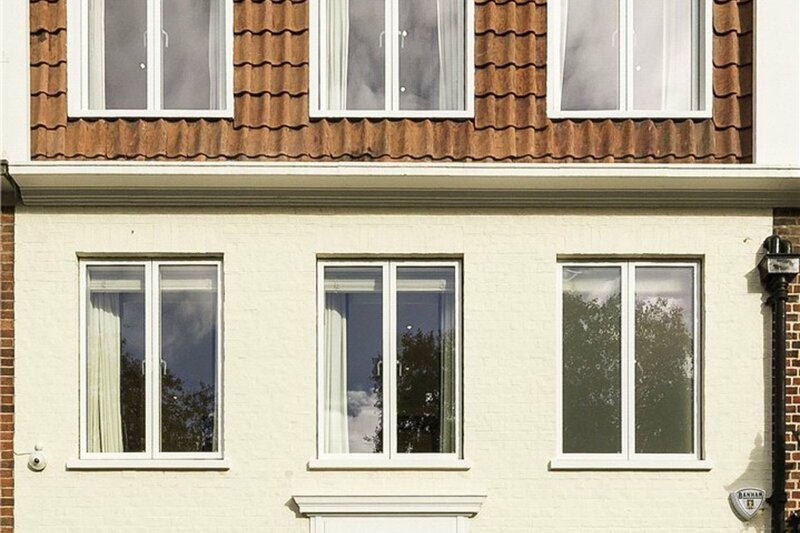 Due to the volume and extent of the features this house presents, Lurot Brand will provide a separate Fixtures and Fittings form on every viewing.